Central's Eye Doctor Serving Watson & Denham Springs Too! Dr. Kevin A. Rogers, a native of Central, LA, graduated in May 2008 from Southern College of Optometry in Memphis, TN. Dr. Rogers completed his externships at the Memphis VA and West Tennessee Eye with an emphasis on ocular disease, dry eye treatment, post-op management, and primary eye care. 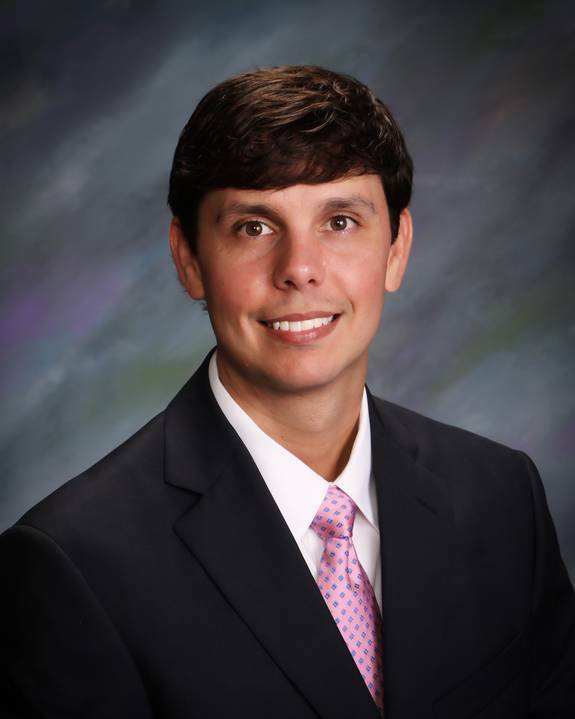 Dr. Rogers has practiced in the Central, Zachary, and Denham Springs communities since graduating. He is a member of the American Optometric Association and Optometry Association of Louisiana and is the Past President of the Southeast Optometric Society. Dr. Rogers is extremely active in the community. He is on the Board of Directors for the Central Chamber of Commerce, Board of Commissioners for the Central Fire Department, and Pastorial Council for St. Alphonsus Church. Read about Dr. Roger’s feature in Discover Central here!